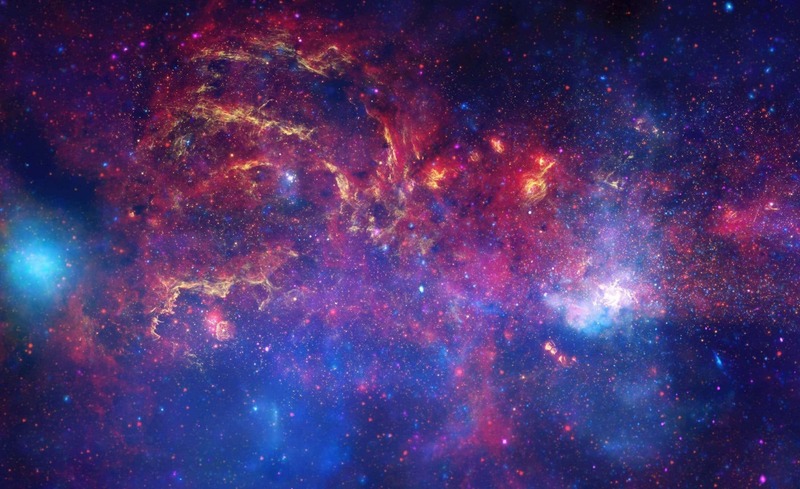 NASA’s jaw-dropping photo archive of the wonders of the galaxy is now on one big searchable website. The stunning collection includes images from the moon landing, the most recent photographs of Titan, Saturn’s largest moon, and captivating close-up imagery of the sun. Photos like the agency’s epic photograph of the Milky Way – taken in 2009 by the three major telescopes – are ripe for use as a desktop wallpapers, too. But it’s the images of people that are perhaps the most captivating – from behind-the-scenes training shots to incredible pictures of astronauts in space. There’s an image of astronaut Edward H White II taking a 21-minute space walk, the first man to do so. Another shot shows Sunita Williams, a flight engineer, reaching up towards the sun during space operations in 2012, for a quirky forced perspective shot. Bringing NASA’s incredible images into one searchable database is a big step forward for the agency, because until now they’ve been spread across 10 of NASA’s field centres. That meant you had to have a pretty impressive level of knowledge about NASA’s structure if you wanted to be certain of finding the things you wanted. Now 140,000 photographs and recordings from more than 100 collections can be searched with a simple click. The full database can be searched here.